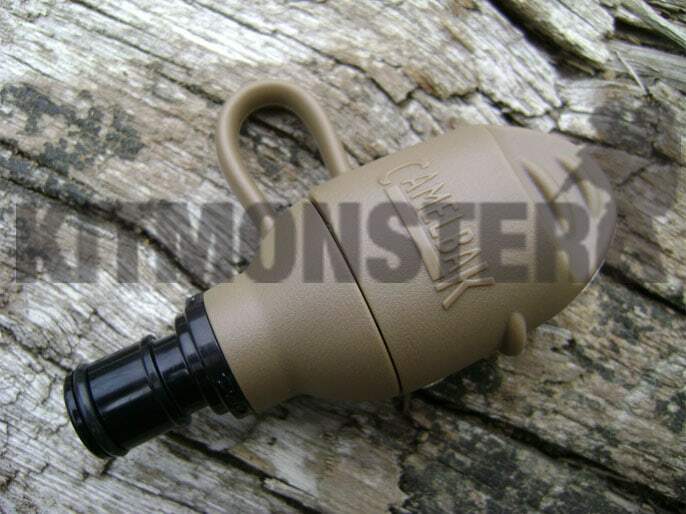 Genuine CamelBak brand replacement bite valve assembly in Coyote Tan. 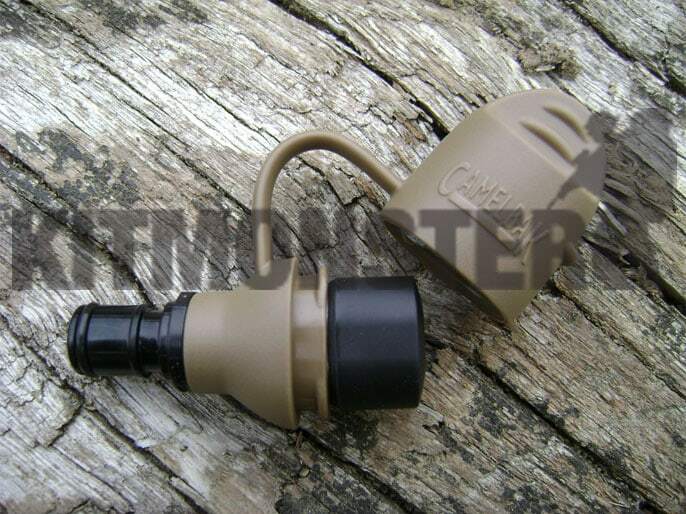 Camelbak Tactical range QL Hydrolock Bite Valve Adaptor with cover. Compatible with most CamelBak Hydro system hoses. Complete with CamelBak paperwork and factory packaging.